Lead the drive with All-New Corolla Hybrid Hatch from August 2018. Toyota's hybrid two-motor system seamlessly switches between petrol and electricity to take hybrid performance to a new level. The hybrid system optimises driving efficiency and reduces fuel consumption, delivering peace of mind while saving you money. The All-New Corolla Hybrid Hatch doesn't require plugging in thanks to an innovative engine that charges the battery as you drive. 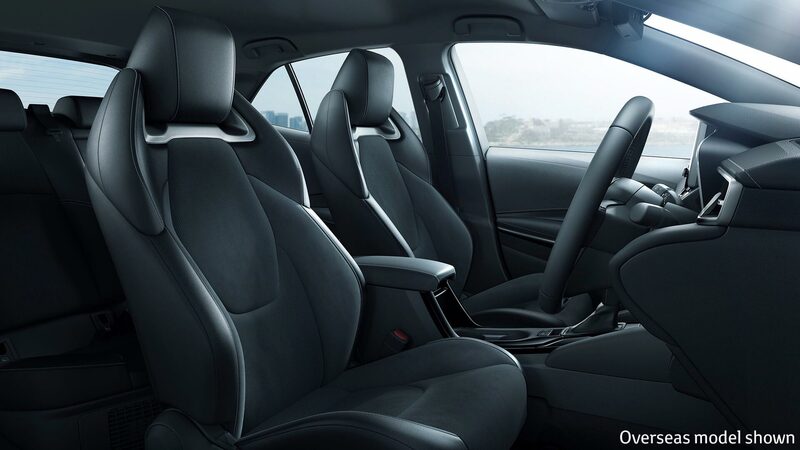 All-New Corolla Hatch comes with an exciting range of new technologies designed to help you stay safe on the road. With its front-mounted camera, the All-New Corolla Hatch is designed to recognise speed signs and alert you when it's time to change your speed. 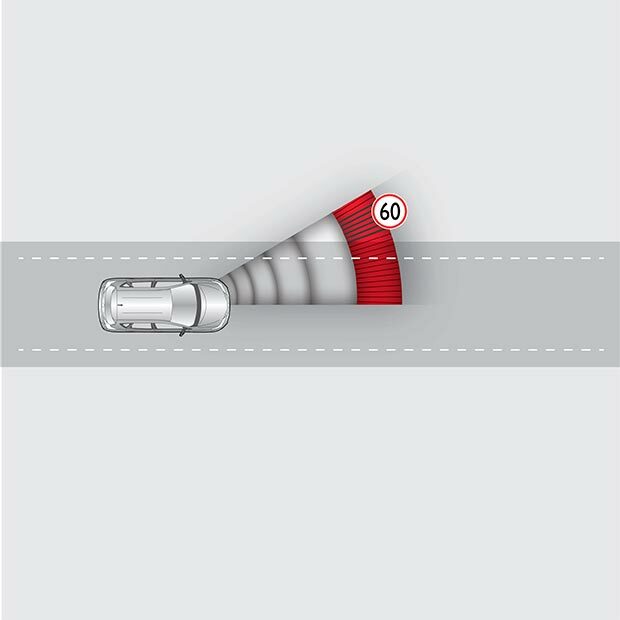 Used in combination with Active Cruise Control (ACC), Lane Trace Assist[B99] uses visual alerts and is designed to provide steering assistance to help you stay centred in your lane. 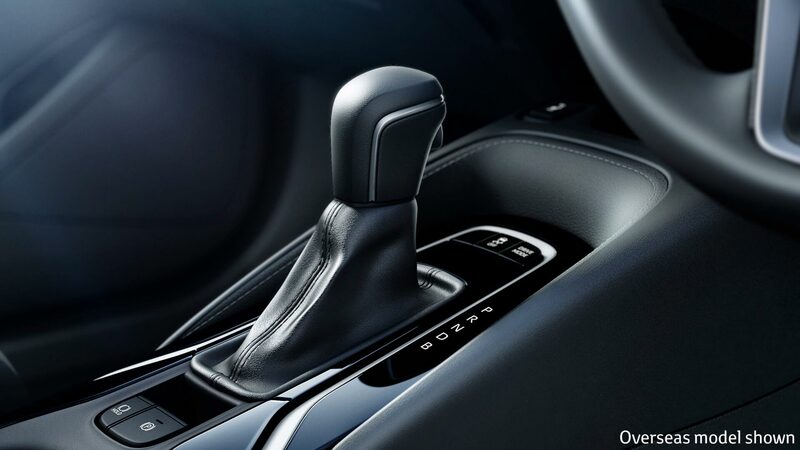 Available on variants with automatic transmission only. The All-New Corolla Hatch's Pre-Collision Safety System[B99] is designed to assist the driver where there is a likelihood of frontal collision with cars ahead. Using the PCS[B99] system, the All-New Corolla Hatch has been designed to help you avoid pedestrians and cyclists by alerting you to their presence on the road. 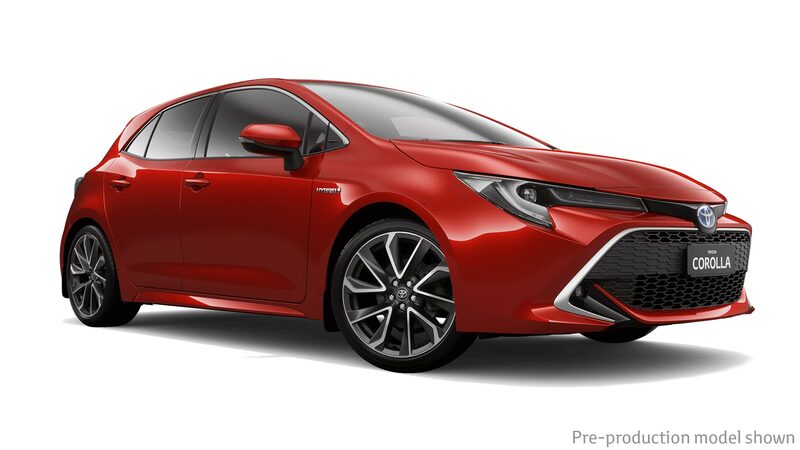 The All-New Corolla Hatch offers leading-edge technologies and features, starting with LED headlamps, an upgraded multimedia system and an electronic park brake. Innovative technology and clever design combine to create an intuitive experience that caters to your every need with grade-specific features including alloy wheels, JBL®[C8] sound system, keyless smart entry and start, colour head-up display and wireless phone charger[G15]. INTERESTED IN THE ALL-NEW COROLLA HATCH? Sign up to receive information about the All-New Corolla Hatch and our other products, news and events. 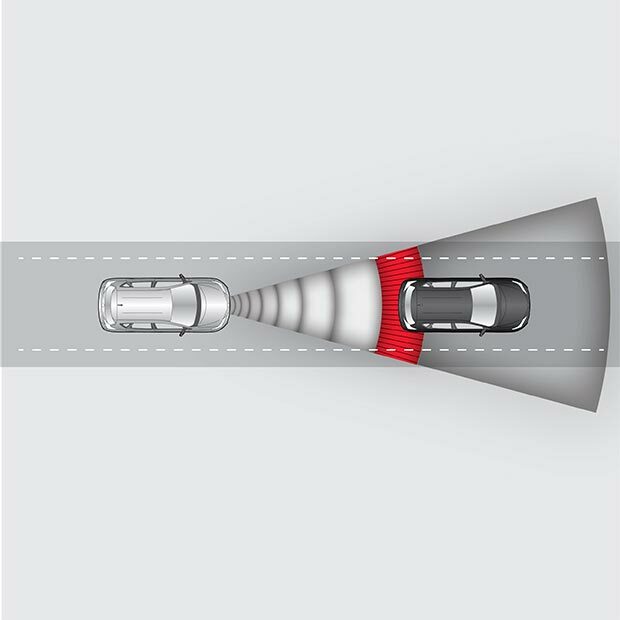 [B14] The reversing camera is a driver assist feature only, designed to operate when certain technical conditions are met and is not a substitute for safe driving practices. Driver remains responsible at all times for safe driving. 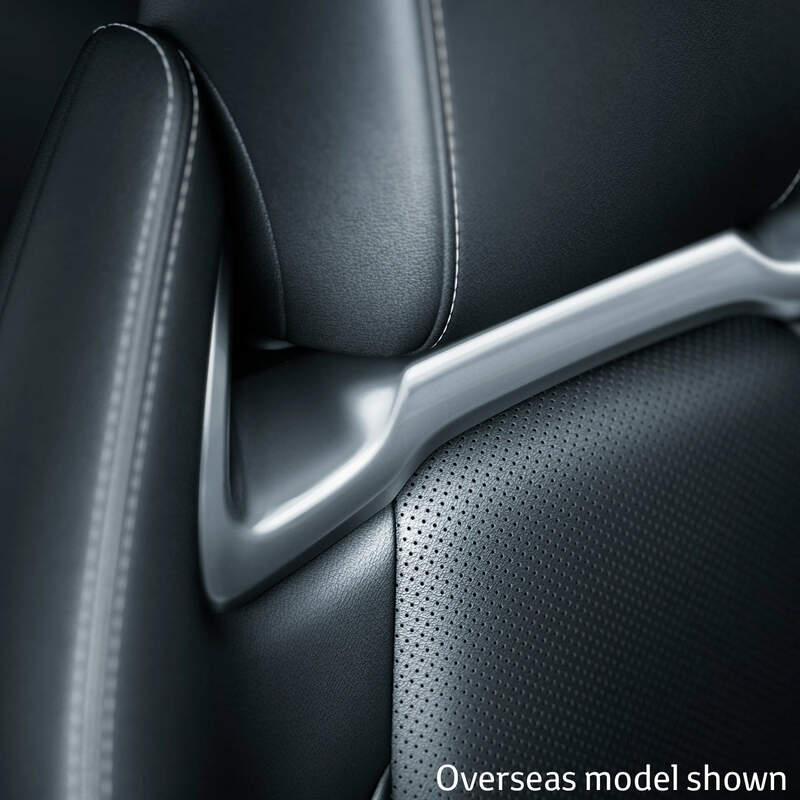 [P7] Driveaway price shown includes 12 months registration, 12 months compulsory third party insurance (CTP), a maximum dealer delivery charge, stamp duty and excludes metallic paint as standard. Driveaway price shown also includes general purpose painted steel tray and fitment where applicable. The driveaway price shown is based on Melbourne 3000 postcode, and on the owner being a rating one driver aged 40 with a good driving record. Please note that your actual driveaway price may differ depending on the postcode of where your vehicle is to be garaged and your individual circumstances (including, in NSW and QLD, your choice of insurer). Accordingly, please talk to us to confirm the price that is specific to you. Full driveaway price shown is based upon your variant selections, including paints (Metallic / mica pearlescent paint is optional and subject to additional charges). 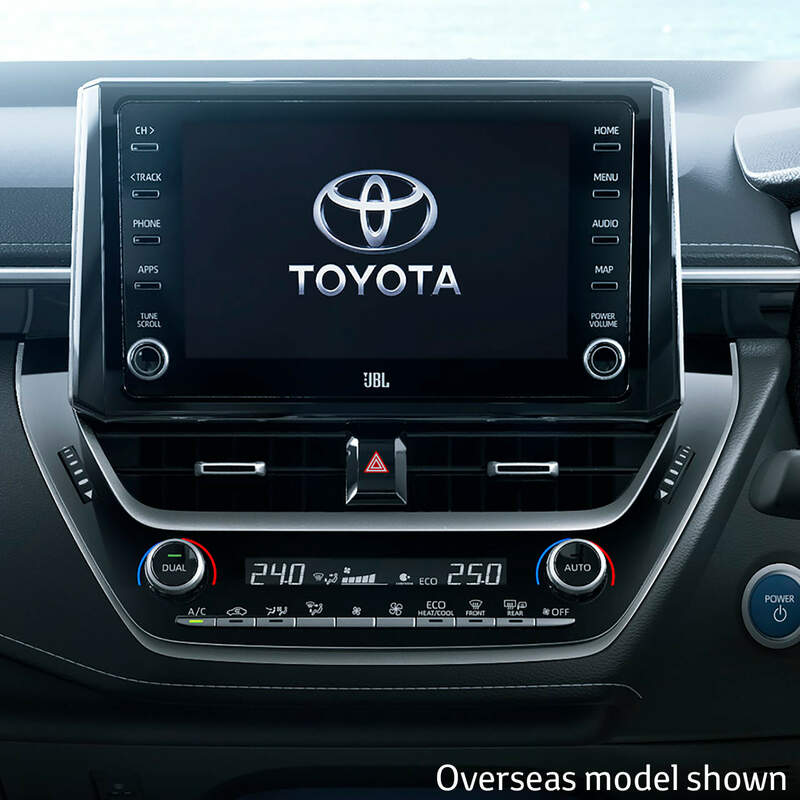 Toyota Australia reserves the right to vary and discontinue the current interior and exterior colours, trims and colour/trim/model combinations. Colours and trims displayed here are a guide only and may vary from actual colours due to printing / display process. See us to confirm colour/trim/model availability when ordering your vehicle. [B37] Pre-Collision Safety System with Pedestrian Detection and Cyclist Detection is a driver assist feature only and not a substitute for safe driving practices. Driver remains responsible at all times for safe driving. Pedestrians and cyclists may not be detected in certain conditions. Pedestrians may not be detected including in low and harsh light, where partially obstructed from view, where clothing or movement obscures or effects body contours, persons under 1 metre or over 2 metres tall and where carrying or pushing large objects. Cyclists are not detected at night. 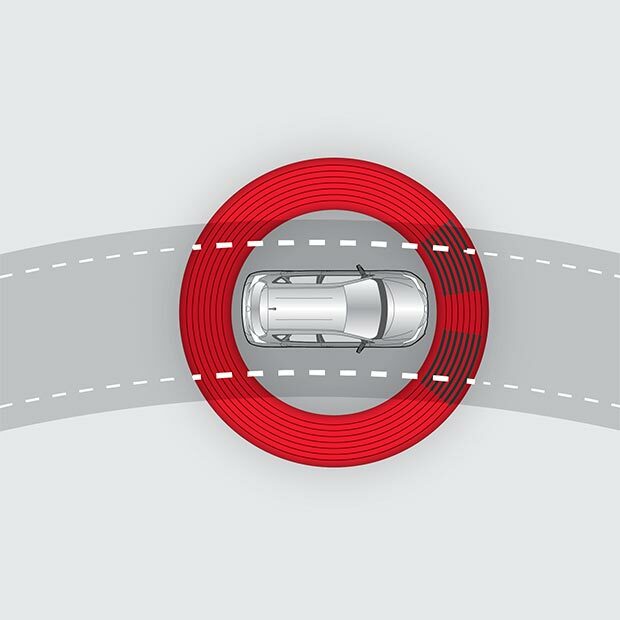 [B99] Lane Trace Assist, Road Sign Assist and Pre-Collision Safety System are driver assist features only, designed to operate when certain technical conditions are met and is not a substitute for safe driving practices. Driver remains responsible at all times for safe driving.